Available November 1, for $ per month plus GST. Property has 2 sea cans with a roof joining, and also a 250 sq foot office. 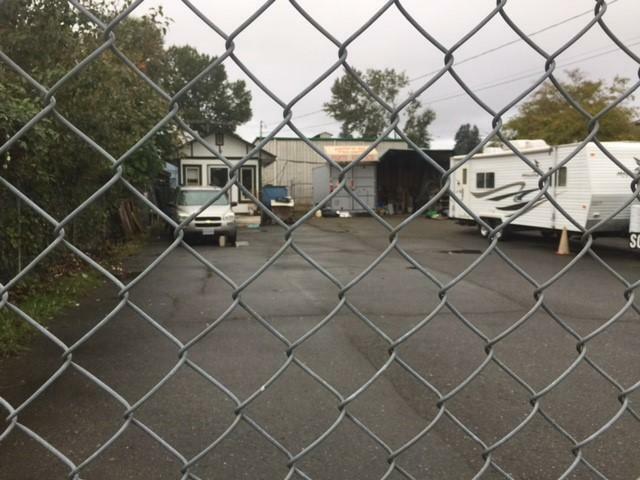 Chain-linked and paved lot that is sq feet. Easy access to highway.